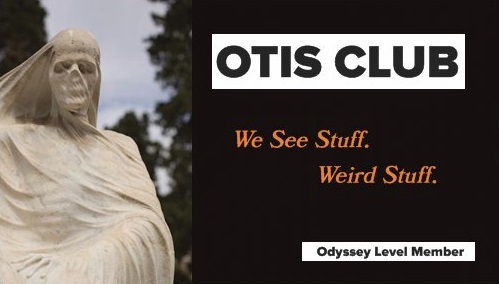 OTIS is a chronicle of my visits to the unusual and my average life between the oddities. You can find me on the OTIS Facebook Page, Twitter, and Patreon. I also write book things. Keep going to the OTIS Archive.